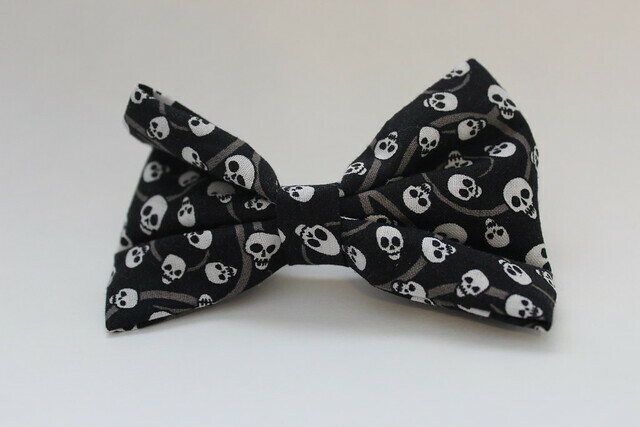 It's been a while since I made a Found Favorites post so I thought I'd bring it back with some Halloween awesomeness I found on Etsy! This Human Rib Skeleton Ring is both awesome and disturbing. The perfect combo for Halloween. 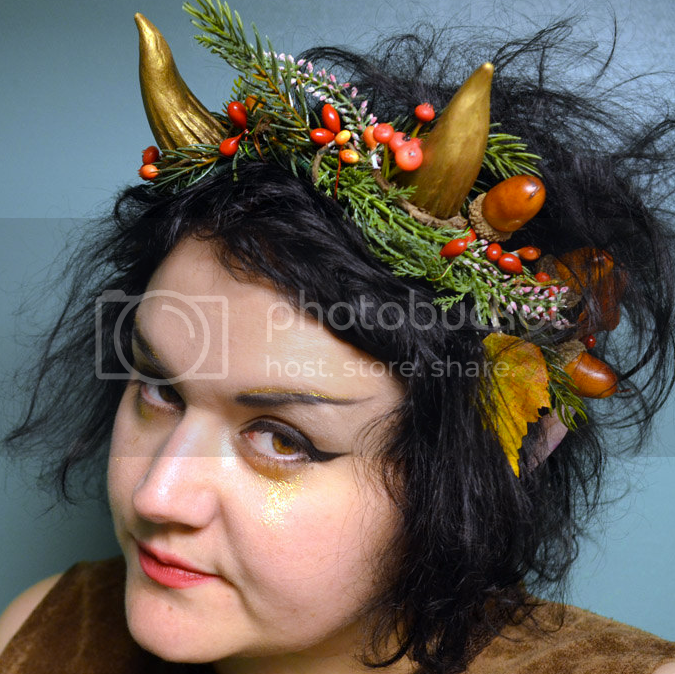 This beautiful Autumn Faun horned Head Wreath made by one of my favorites Swedish artists of all time, Liselotte Eriksson. 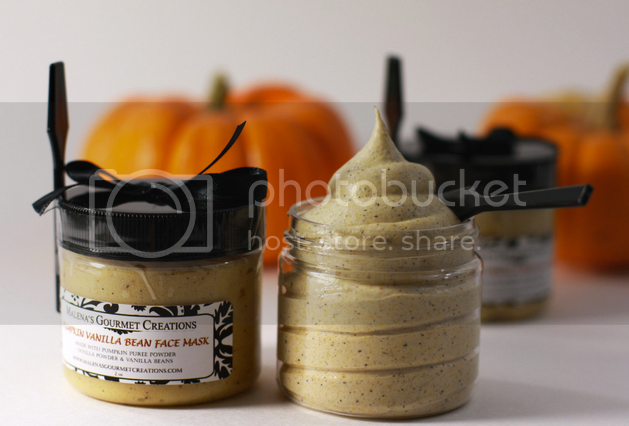 So, this is Pumpkin Vanilla Bean Face Mask. I like the idea of pampering yourself and staying within the spirit of the season at the same time. 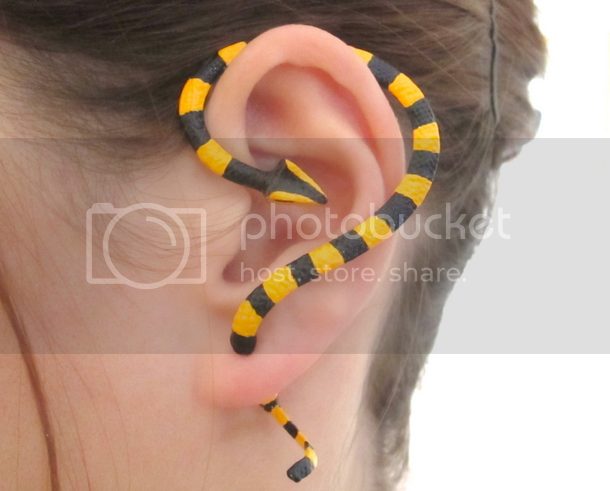 How cool is this Snake Ear Cuff? The stripes have a very Tim Burton feel to them.